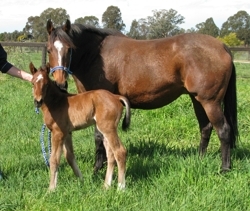 Basinghall Broodmare Farm, Nagambie Victoria - LATEST FOALS - Full broodmare farm, foal, weanling and yearling management, agistment, walk out service, foaling, weaning and education, sale preparation, breeding. Born 12/8/13. 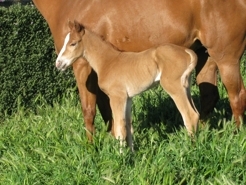 Bred by Graeme and Sue Ward. Born 15/8/13. 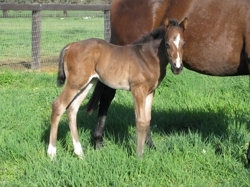 Bred by David & Louise Adams. Born 4/9/13. Bred by David Joice. Born 5/9/13. Bred by John Brown. Born 27/8/13. Bred by Peter Horwitz. Born 28/8/13. 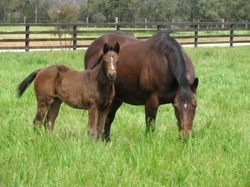 Bred by Shea & Reece Reynolds. Born 12/9/13. 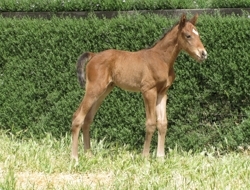 Bred by Jack Kennedy. Born 6/9/13. 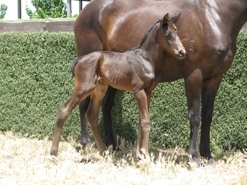 Bred by John Schembri. Born 12/9/13. 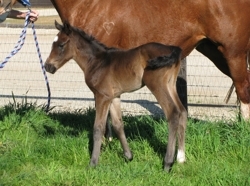 Bred by Geoff & Di Hillier. Born 13/9/13. 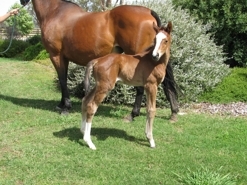 Bred by John Schembri. Born 22/9/13. 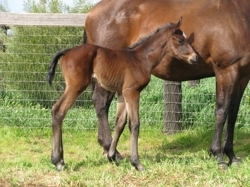 Bred by Super Gift Syndicate. Born 24/9/13. 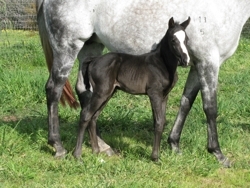 Bred by Michele Esplin & family. Born 25/9/13. Bred by Tony Chotiprasiddhi. Born 25/9/13. 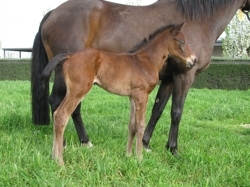 Bred by Kerry O'Brien Thoroughbreds. Born 28/9/13. 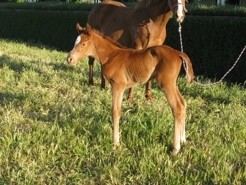 Bred by Michele Esplin & family. Born 3/10/13. 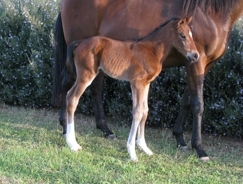 Bred by Michele Esplin & family. Born 14/10/13. 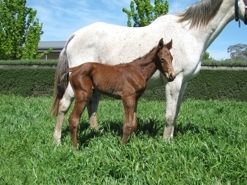 Bred by Joe & Daira Vella. Born 15/10/13. 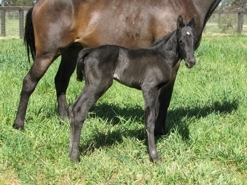 Bred by Rod Harvey & Brian Webb. Born 6/10/13. Bred by Graeme Gathercole. Born 15/10/13. 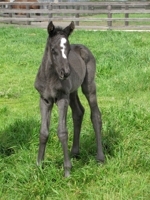 Bred by Fernhaven Lodge and Basinghall Farm. 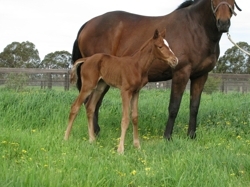 14 hours old. Born 17/10/13. 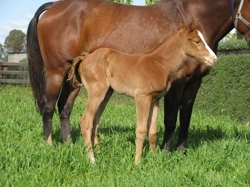 Bred by Pendant Equine Syndicate. Born22/10/13. 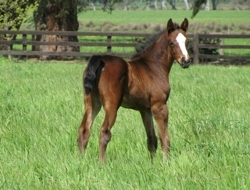 Bred by Peter McMahon. Born 27/10/13. 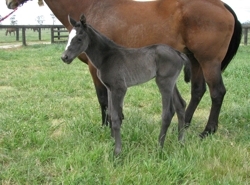 Bred by kevin Patterson & Syndicate. 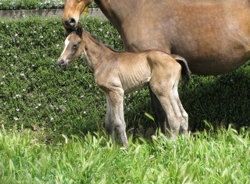 10 hours old. Born 28/10/13. 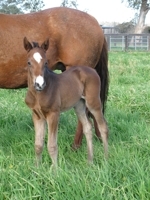 Bred by David & Louise Adams. Born 27/11/13. 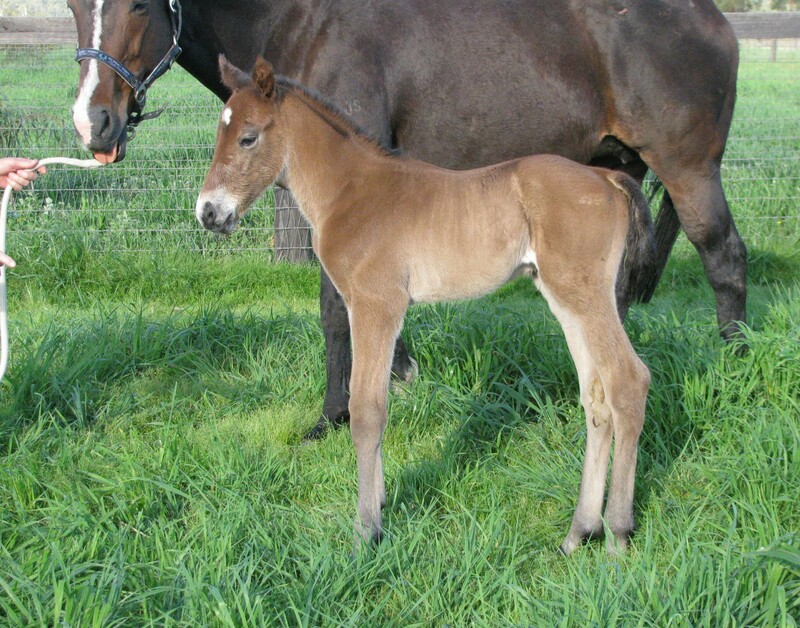 Bred by Ken & Jenny Breese. Born 30/11/13. 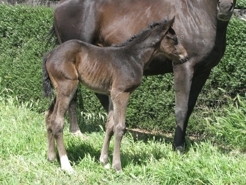 Bred by Ann McHardy . Born 28/10/13. 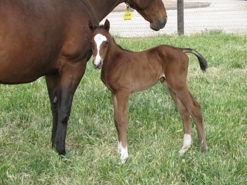 Bred by Glenda Williams.